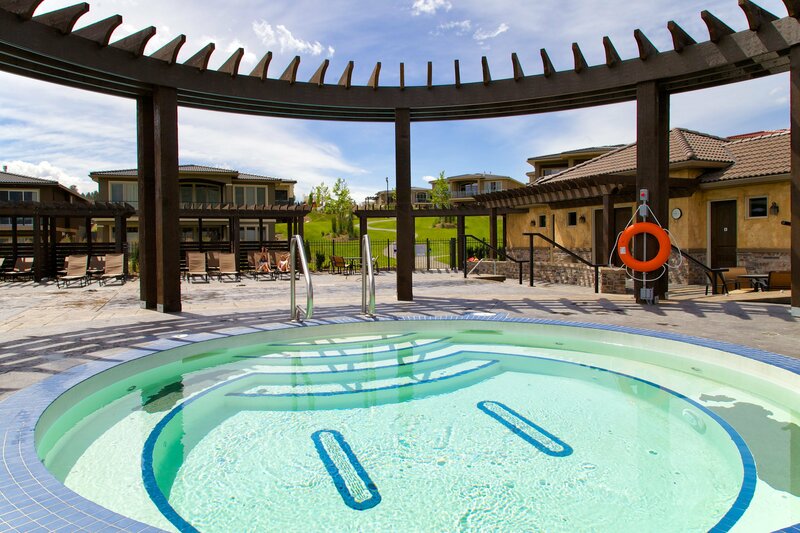 Unwind at the private pool and hot tub, where you can take a dip and soak up some sun on the spacious outdoor deck. 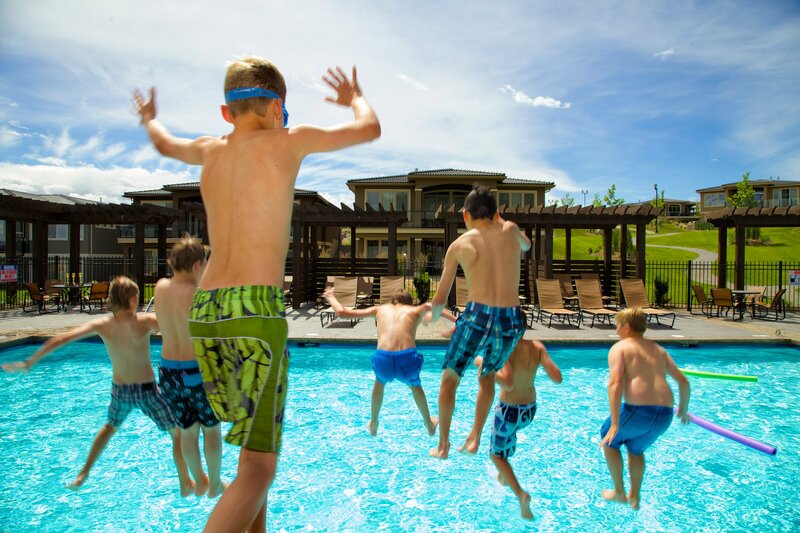 The Pool & Spa at West Harbour is the perfect place to spend an afternoon with friends and family in the Okanagan sun. West Harbour residents also have access to private changing rooms on site. 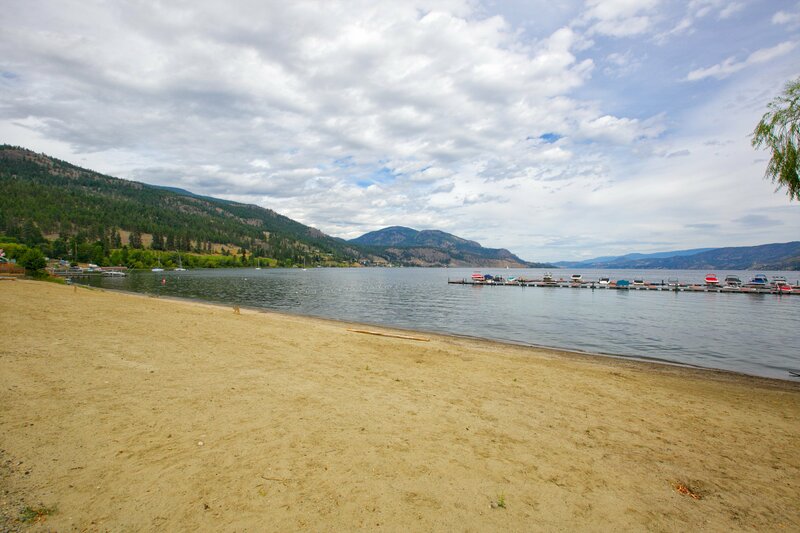 Enjoy the water any time with five hundred feet of private, pristine, and sandy beach, exclusively for West Harbour residents. 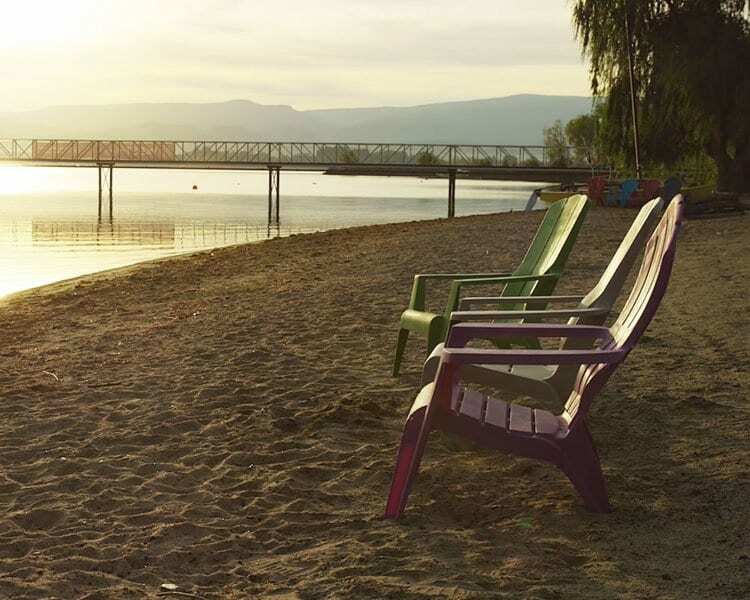 Go for a swim or take your Stand-Up Paddleboard, Kayak or Canoe out for a leisurely cruise on BC's most beautiful lake. 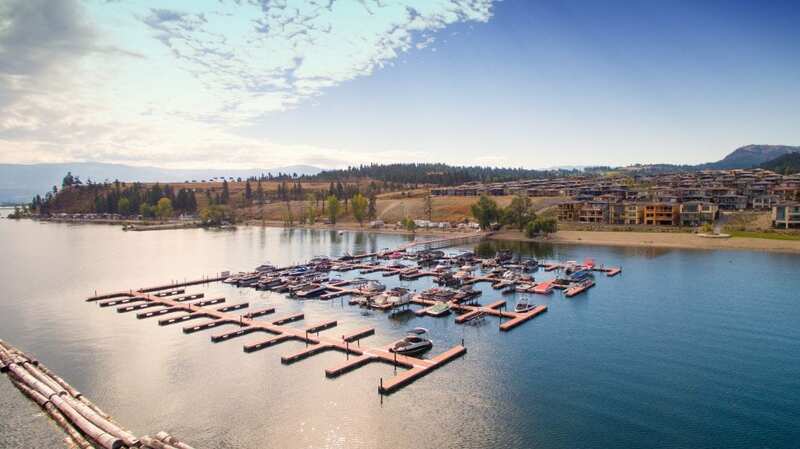 Be on the water in moments with West Harbour's private marina. 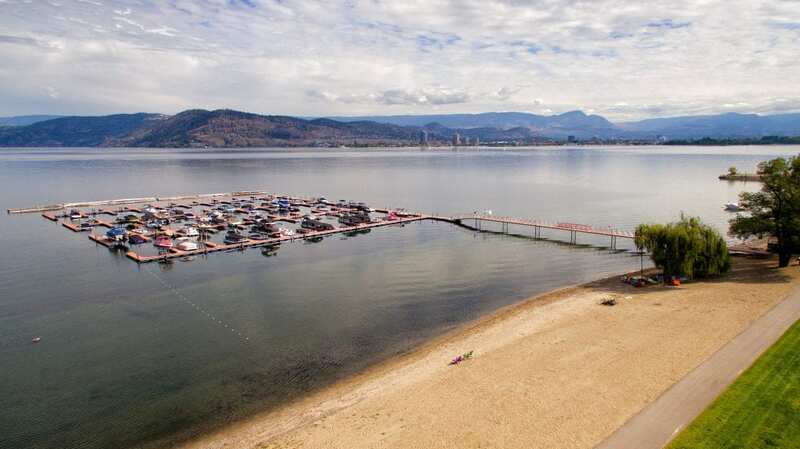 Each Estate home purchase comes with a boat slip, which allows homeowners to avoid the city’s congested boat launches and get right to the fun on Okanagan Lake. Villas and Villetta owners also have the option to purchase a slip. Headed downtown? 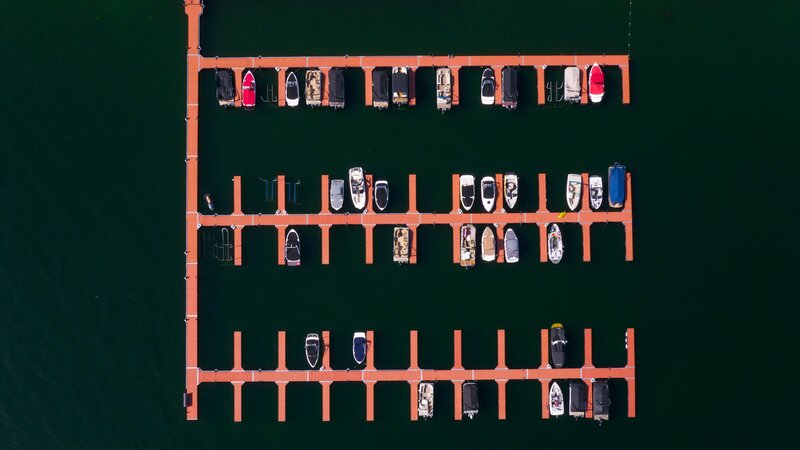 West Harbour residents also enjoy complimentary boat parking at the Downtown Kelowna Marina. 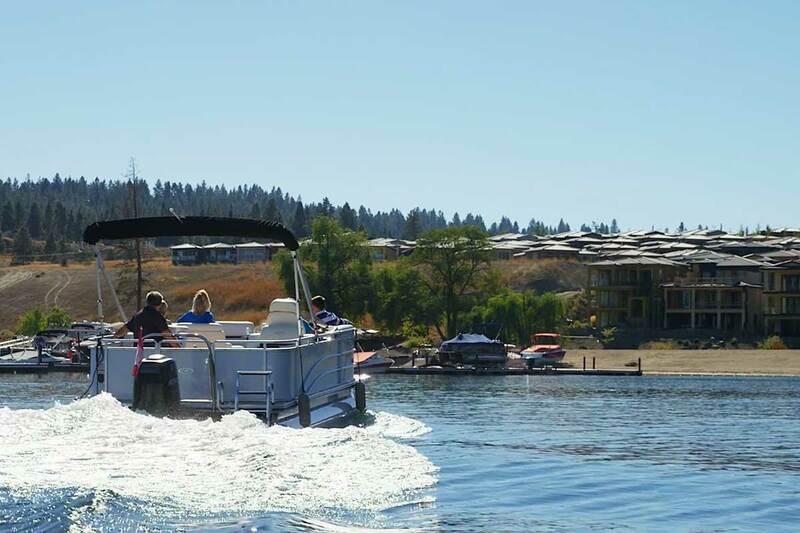 The Harbour Club offers a versatile and comfortable setting for a range of activities. Work up a sweat in the fitness room and show your neighbours a move or two on the multi-use sports court. 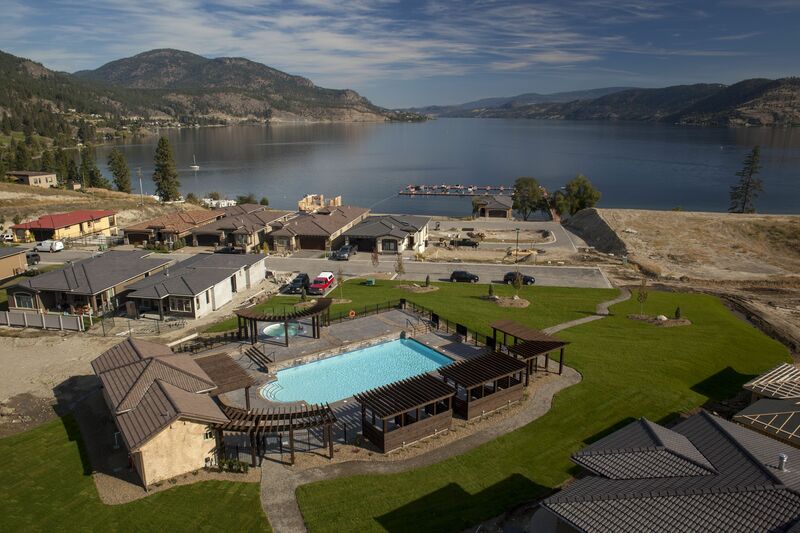 Whip up a feast in the communal kitchen and enjoy it in the combined indoor/outdoor entertainment space with a panoramic view of Okanagan Lake - coming soon. 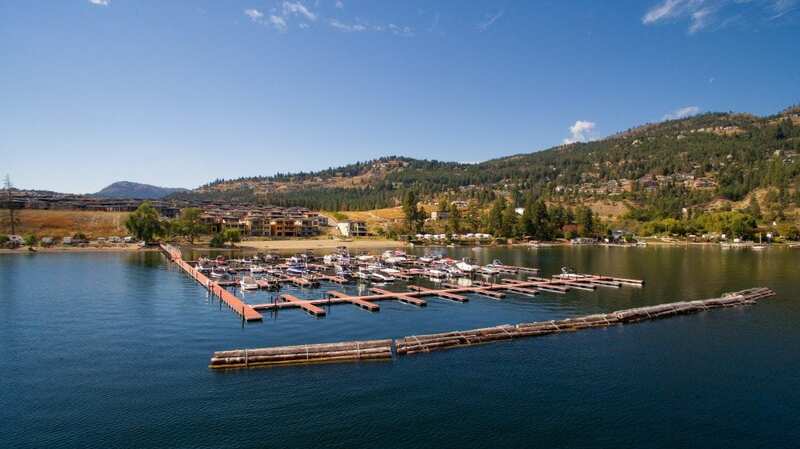 Claim your piece of luxury Okanagan lifestyle, register now.